As the summer draws to a close and our new season begins, we look back at some of the reviews form our appearance at the BBC Proms with Marin Alsop. 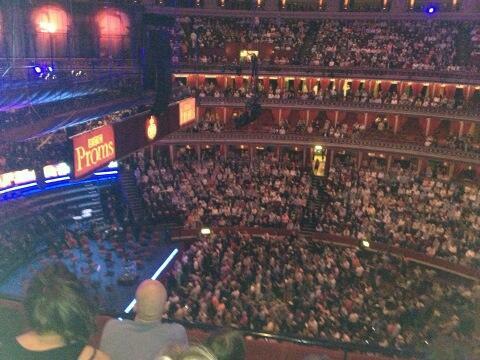 @PCMusicDept – Awesome night at the BBC proms in London last night!!! Brahms Requiem, with the OAE and Marin Alsop.